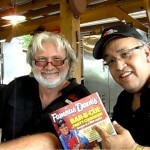 Welcome to Famous Dave’s Barbecue Party Cookbook! Get your copy today! Book released in 2013. Click Your Favorite Book Seller to Order. 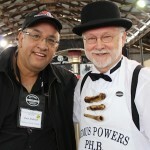 Congratulations, Famous Dave! 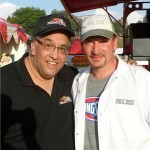 To me you are one of the very greatest of many greats in the barbecue world. 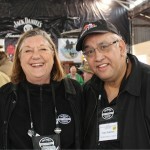 You personify the passion and creativity of someone who really loves barbecue. And we have become friends personally, sharing our love of people, BBQ and faith in God. When I read your new Famous Dave’s Barbecue Party Cookbook, I loved it and I can’t wait to try out your new barbecue party recipes. I highly recommend this cookbook, I think everyone is gonna love it just like I did! There is no better way to celebrate with family and friends than around the outdoor grill, especially if Dave Anderson is cooking! So read this book and fire up the Q. He’ll make you Famous!! Imagine being invited to a BBQ party hosted by Famous Dave. For most of us this would only be a fantasy. until now. The icon of meat and smoke himself has written a book revealing all of his party secrets and it is a good one! BBQ parties everywhere are going to be tastier from here on out and I am very happy about that. You might just see his Hawaiian BBQ Party Chicken and Avocado Potato Salad in my back yard very soon. Thanks for sharing “Famous”. Barbecue is all about food, family, fun, and friends. “Famous Dave” Anderson captures that celebratory spirit of barbecue as fun, party food, and for many a way of life. His innovative seasoning variations, specialty products, and serving suggestions add a new fun dimensions to outdoor feasting, partying, and entertainment. 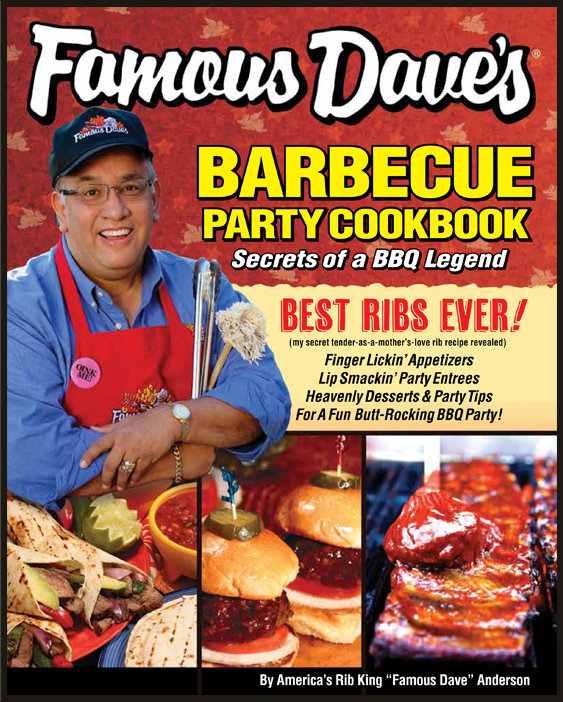 If you love backyard barbecues… you’re gonna love this new book from Famous Dave! America’s Favorite Barbecue Icon could have dreamed up and perfected right down to the last detail. Kudos to Dave! Let’s party!” Thanks for sharing “Famous”.